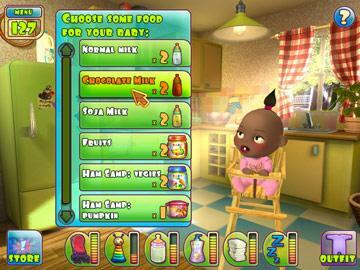 Baby Luv Mini games of the babies! 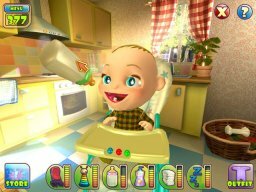 Mini games of the babies! 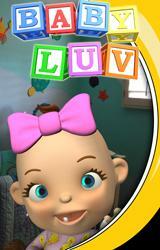 Choose from hundreds of different items to create and customize your very own baby! 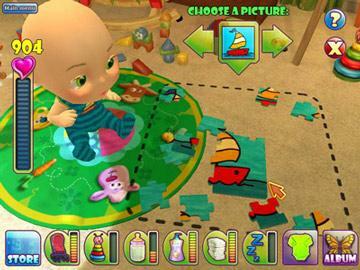 Play tons of mini-games, including hide and seek, jigsaw puzzles, memory match and more to earn money that you can spend at the baby store! Bathe, feed, and pamper your baby as you experience the joys of first words, first laugh, first steps and all of the fun of baby's first year! Play hide and seek, feed and take care of her. 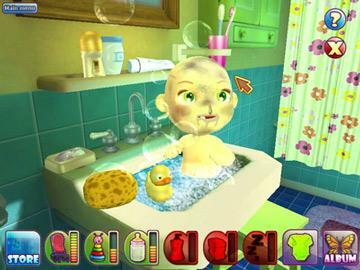 Special game timer for parental control of actual time played.